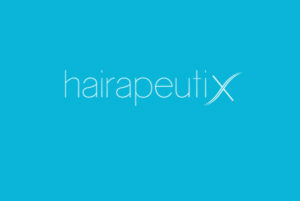 Hairapeutix is specially formulated to protect and restore tired hair extensions. Hairapeutix is currently running a competition where every month we’re giving one person’s hair extensions a VIP makeover, for free. We’re looking for Instagrammers to promote this competition by either entering it themselves (if you have tired, matted clip in extensions) or by using one of our images to promote the competition. What does the VIP treatment include? The lucky winner’s hair extensions will get collected by courier and brought to Hairapeutix HQ where they will undergo some intense TLC and be restored back to their former glory. The extensions will then be sent back by courier, with a free pack of Hairapeutix a few days later. We’re looking for Instagrammers who use hair extensions mainly, however, any beauty/fashion based influencer will be acceptable. You will receive a box of Hairapeutix Mini.